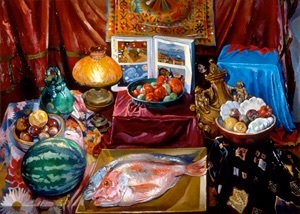 "This ('Red Snapper, Cezanne and Van Gogh') is the kind of picture earlier artists produced to establish their right to be called 'master'." 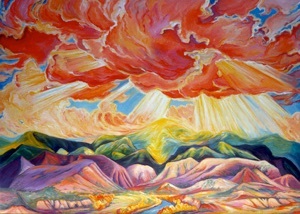 "...prodigiously gifted...an extremely strong and original painter who has given landscape concepts a new dimension. She would be on my list of 'Ten Best American Women Artists.'" 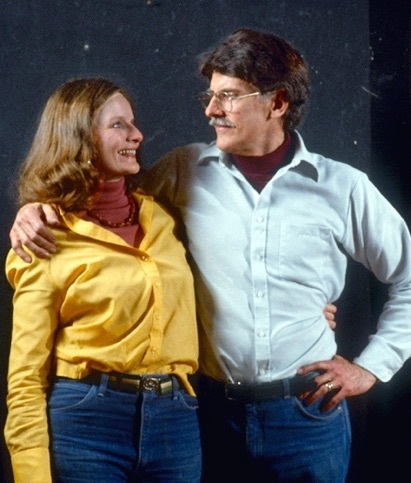 Don Gray and Jessie Benton Evans lived in New York for many years where they were active in the art world as painters, writers, teachers and producer/moderators of cable television programs on art.